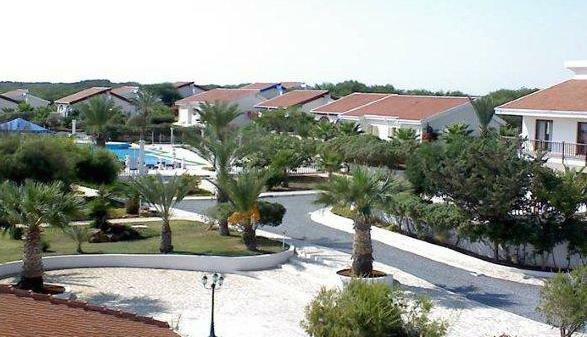 Long Beach Club is a four star resort with 42 beautiful holiday villas. 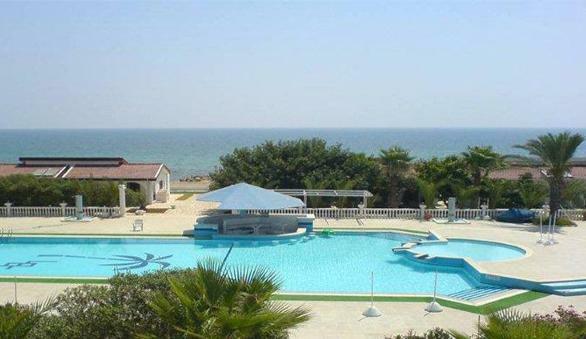 It is positioned directly on a spectacular beach at Salamis Bay, near Famagusta, in North Cyprus. The resort and it's unique holiday villas is set in beautifully lush grounds, surrounded by palm trees. 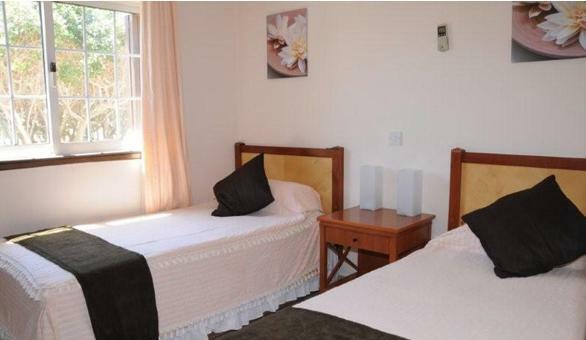 Many of the holiday villas are positioned around the luxurious swimming pool. Every holiday villa has a sea or partial sea view, whilst the beachfront villas enjoy a stunning, panoramic view of the bay. There is a supplement for those immediatly fronting the beach. 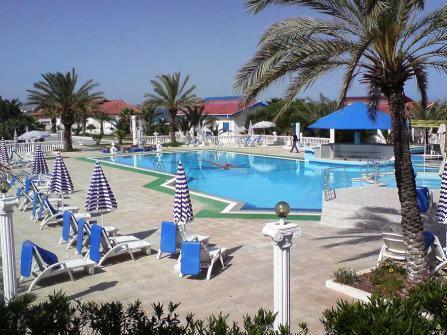 The resort has three bars and a restaurant where you can dine on the terrace, overlooking the glistening Mediterranean.